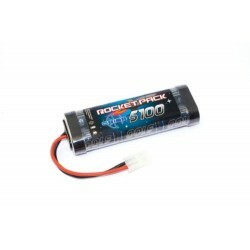 Team Orion TEAM ORION ROCKET PACK 5100 (7.2V) - TAMIYA (ORI10335).. 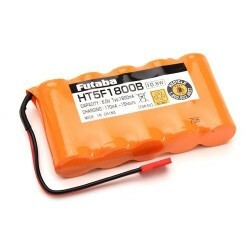 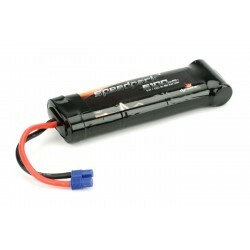 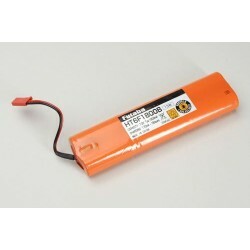 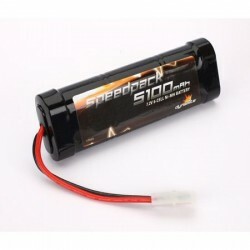 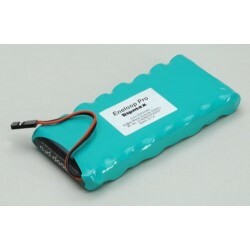 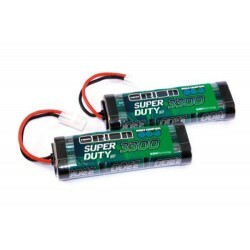 Team Orion TEAM ORION SUPER DUTY PACK 3300 (7.2V) / 2 PCS (ORI10902)..
Futaba 7.2v 1800mAh Tx Ni-MH - 8FG/12FG (P-HT6F/1800B).. 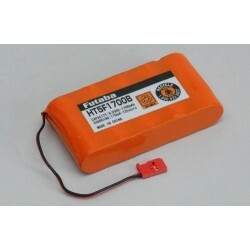 Team Orion ROCKET2 NIMH PACK 5100 TEAM ORION (7.2V) *VENOM PLUG* (ORI10373)..
Futaba 6.0v 1700mAh Tx Ni-MH (4PK/4PX/14SG) (P-HT5F/1700B).. 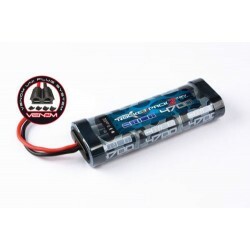 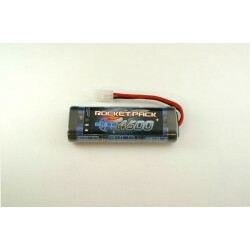 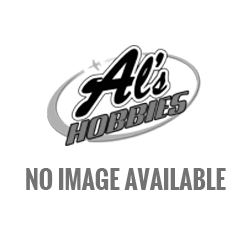 Team Orion ROCKET2 NIMH PACK 4700 TEAM ORION (7.2V) *VENOM PLUG* (ORI10372).. 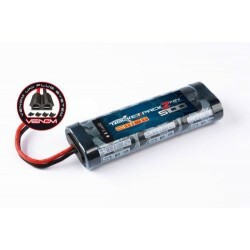 Team Orion TEAM ORION ROCKET PACK 4500 (7.2V) (ORI10308)..
Speedpack 5100mAh Ni-MH 7-Cell Flat with EC3 Conn (O-DYN1092EC)..
Futaba 6.0v 1800mAh Tx Ni-MH (4PK/4PX/14SG) (P-HT5F/1800B)..
Ripmax 7-Cell 3300mAh HVLT Battery..
Speedpack 5100mAh NiMH 6-Cell Flat (O-DYN1090)..
Ripmax Panasonic Eneloop Pro 9.6v 2500mAh AA Ni-MH Tx Pack Flat (O-8EN2500AASF)..